Biennale Némo & Ircam Live propose an indicative inventory of possible alternatives, experiences, visions of idealistic relationships between the artist and the audience. Artists from Arcadi and the SHAPE platform (namely, Assimilation Process and Marco Donnarumma) will collaborate with Herndon and Dryhurst on the debate. As a moderator of this initiative, Jean-Yves Leloup (author of “Digital Magma” and “Musique Non-Stop”) will conduct the conference, and sum up the discussion contributed by artists from various horizons. 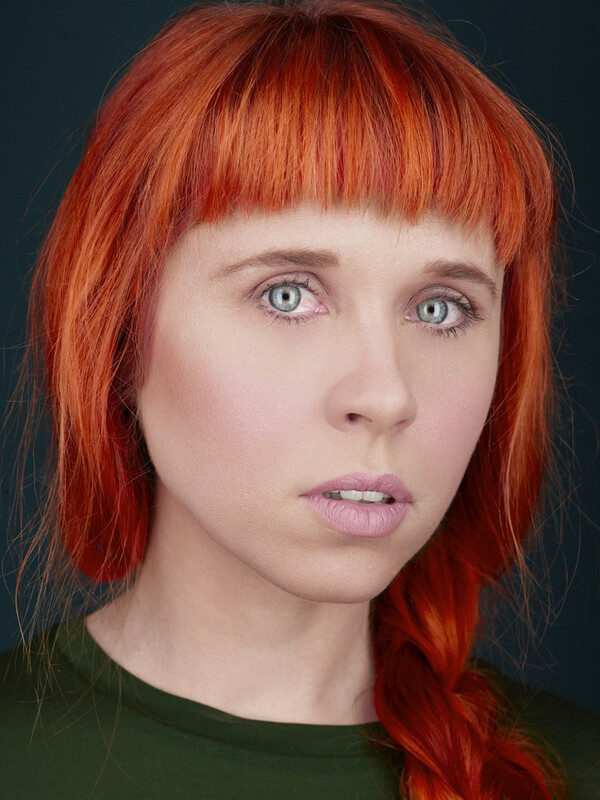 Holly Herndon is a computer composer and sound artist based in San Francisco, with roots in classical choral music. Her debut album, “Movement” (2012), was released by Rvng Intl., followed by this year’s “Platform”. Mat Dryhurst is an artist based in San Francisco. He collaborates with Bill Kouligas’ label PAN, and serves as Director of Programming at Gray Area, an art and technology non-profit. He presents work and speaks regularly both under his own name, and in collaboration with Holly Herndon as KAIRO. Find out more about this upcoming public discussion here.